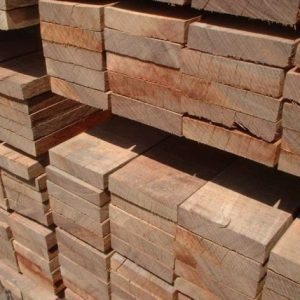 Afromosia Wood Logs Also commonly known as African Teak, Afromosia wood’s distribution is mostly limited to West Africa. 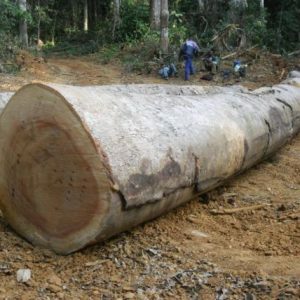 Its scientific name is Pericopsis elata. 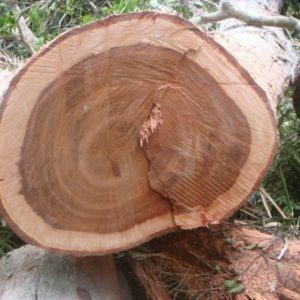 The usual height of an Afromosia tree is in the range of 100-150 ft and trunk diameter is 3 to 5 ft. 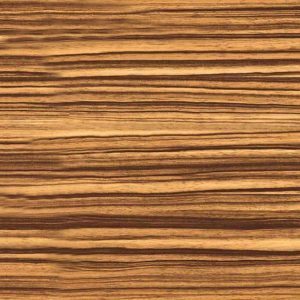 The wood is typically yellow brown in color. 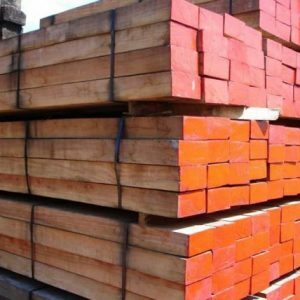 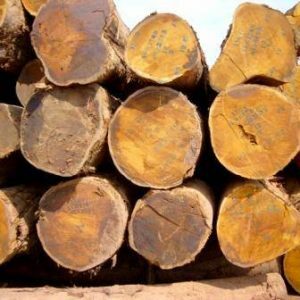 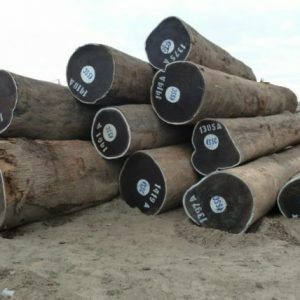 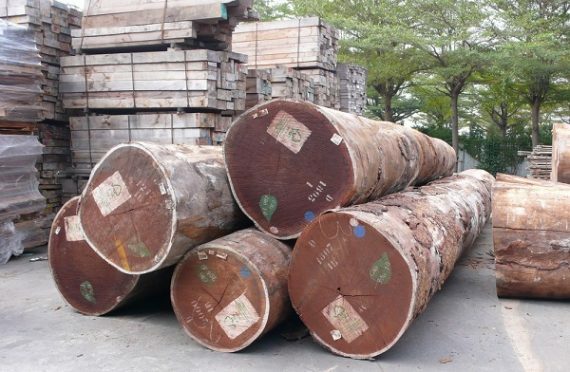 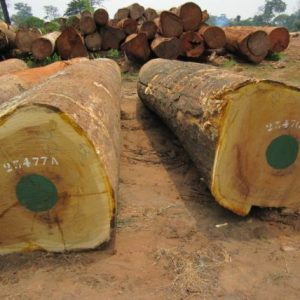 At Cameroon Timber Export we are dealing with all types of exporting services and become one of the top Africa Teak Wood Log (Afromosia) Suppliers.